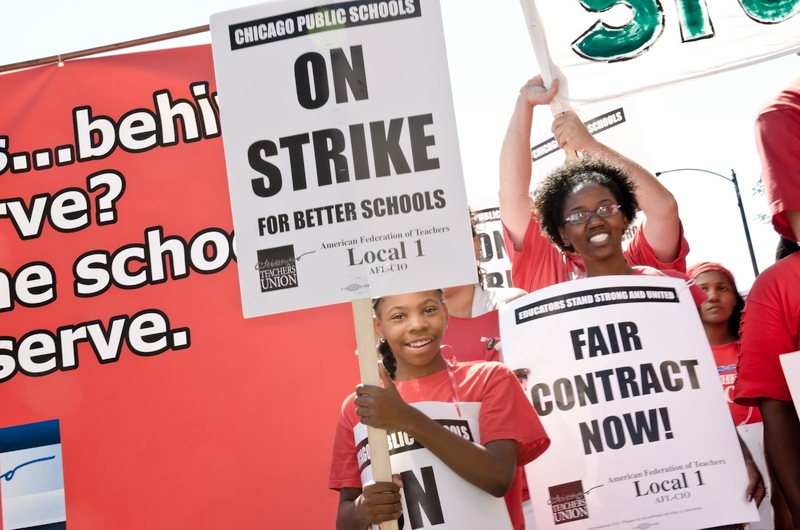 Chicago Teachers Union teachers, paraprofessionals, and clinicians, through their courage and militancy, have shifted the ground on education reform and teacher unionism in Chicago and nationally. 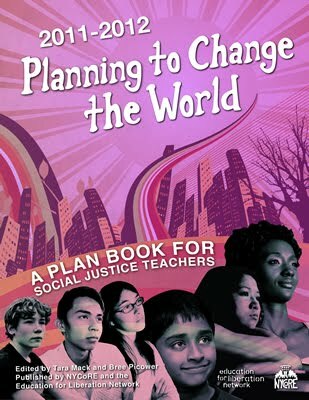 With the support of parents, students, and community members, they have shown not only that it is possible to stand up the neoliberal, corporate education agenda but that there is an alternative. This is a huge victory for all of us, one that goes beyond what was won in the contract. But there is a long battle in front of us. Rahm promises to close anywhere from 80-200 schools and privatize half the system. Come to a special TSJ meeting to share reflections and discuss the implications of the strike and where we go from here.